Black utility kilt for unisex adult made to measure. 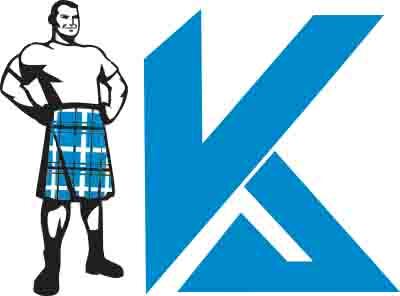 Stylish fastening with snaps Kilt sizes are custom made and available from 28″ waist till 76″ waist sizes. Extra long cargo pockets for great value. 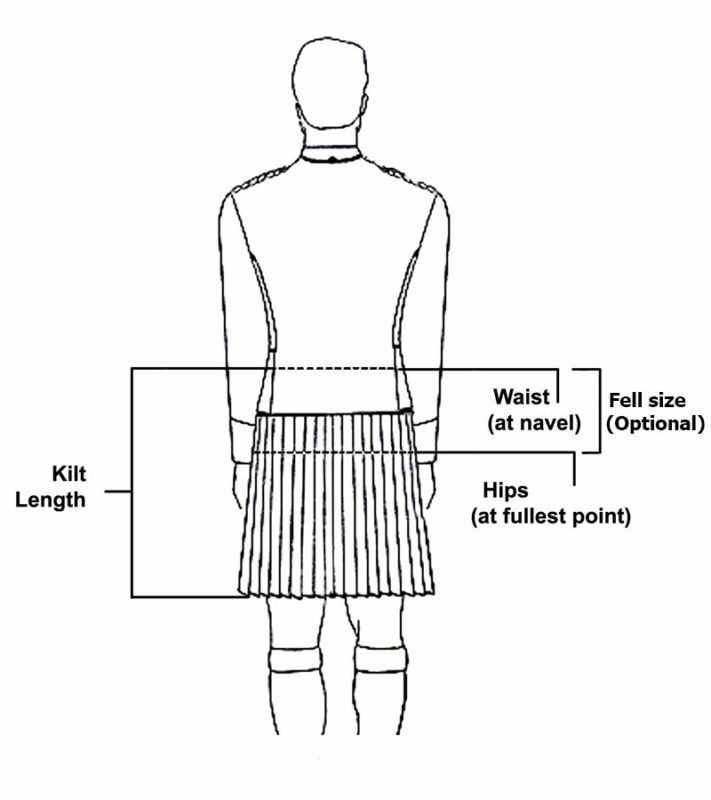 Kilt’s length is custom made it means you need to measure yourself before ordering your kilt. Need to know how you can measure yourself contact us and we will better guide you, don’t give your pants or other kilt’s size unless it is made by us.